I’ll be straight with you. It’s very hard to get a free DNA test in the US. Testing DNA is a high-skill, high-tech, and time-consuming process. It has to be done in a specialized lab by trained and experienced technicians. Take ancestry testing for example. When a tube of spit or a cheek swab arrives at the lab, they have to extract your DNA first. They then amplify your DNA (copy it many times over) to prepare it for analysis. 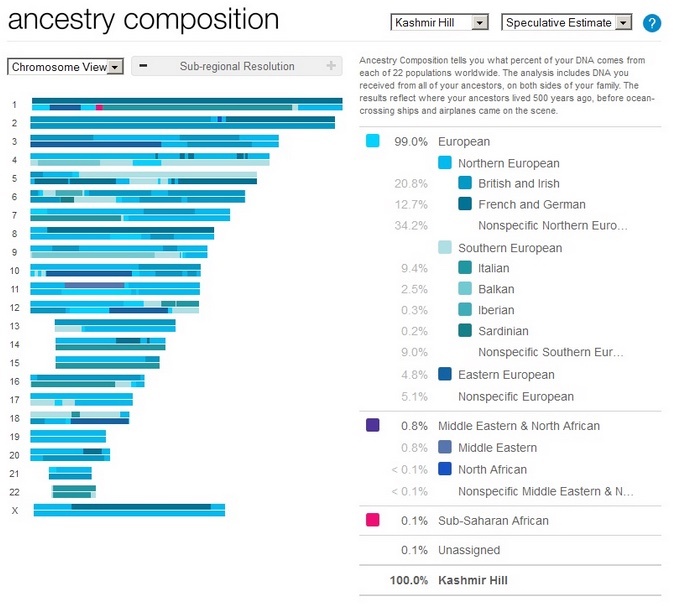 There are many things a lot of people misunderstand about online genetic testing for ancestry. We debunk the most common myths and misconceptions. DNA testing has gotten a lot cheaper compared to a decade ago. 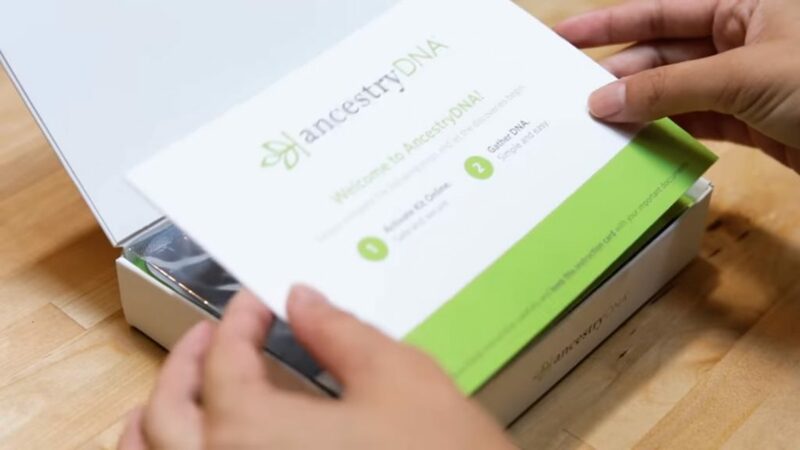 Most companies charge around $99 for an autosomal DNA test that helps you find unknown family members and track down your ancestry. Y-DNA and mtDNA tests cost a bit more but they are still quite affordable. As genetic health screening has gotten cheaper, more companies have taken the opportunity to provide affordable DNA testing to consumers. These tests tell you which medical conditions you are at risk for because of your genetics. If you are worried about Alzheimer’s or Parkinson’s because it’s in your family, a DNA health test is a good place to start. 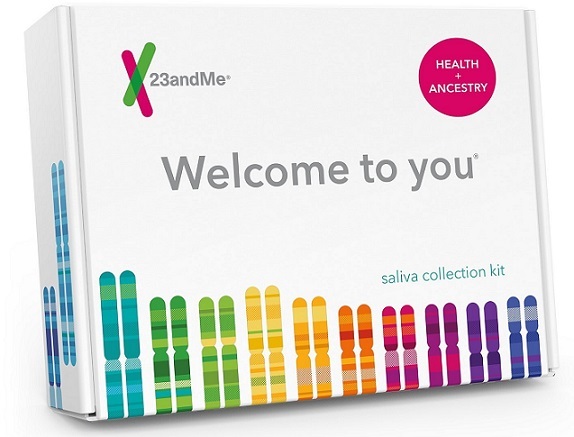 23andMe is currently the biggest provider of online FDA-approved DNA health tests (read our full review of the 23andMe health test). But how exactly does genetic health screening work? Most importantly, can you trust what it tells you? Why did you get a genetic DNA test? Or if you are planning to get one soon, why are you doing it? Like most people, you probably just want to find out more about your family and roots and perhaps find a few unknown cousins. It’s most likely not a grand quest to find your identity and redefine your entire life based on your ancestry DNA results. But you wouldn’t think so if you listen to most ancestry DNA testing companies? The majority of DNA matches on Ancestry, 23andMe or FTDNA will be your cousins. Now and then you might stumble on a half sibling or parent but cousins will make up most of the matches on your list. They are – obviously – not at the same level of relatedness. Some are closer than others. The closest are first cousins. 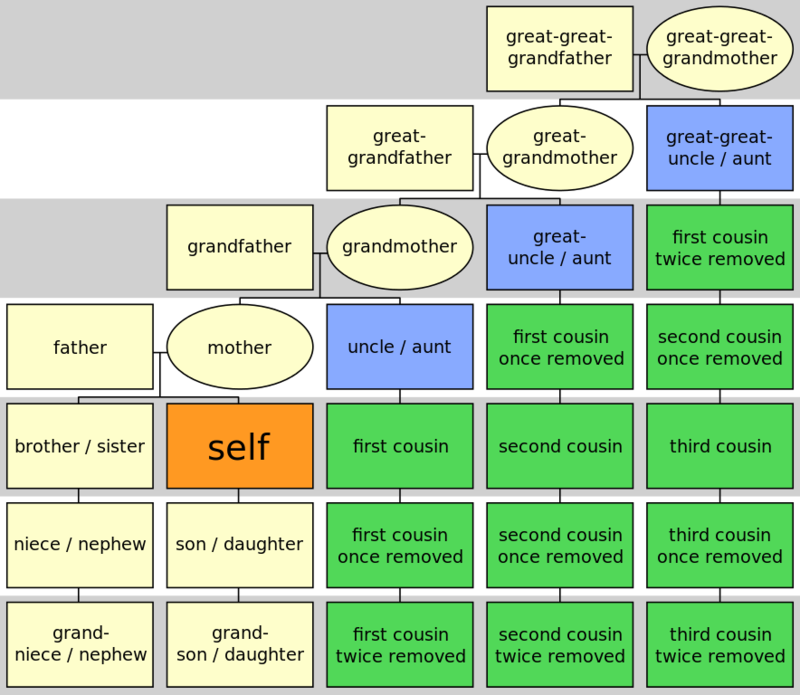 The furtherst are fourth or fifth cousins depending on how far back the DNA testing company goes. What do all these levels/grades mean? And what about terms like first cousin once removed? This quick explainer has all the answers. A Y-DNA test is great for researching your paternal lineage and finding matches on your father’s side of the family. An mtDNA test is great for researching your maternal lineage and finding matches on your mother’s side of the family. An autosomal DNA test is great for researching your ancestry and finding family matches. Unfortunately, unlike the other two tests, it cannot tell which side of your family those matches are from. 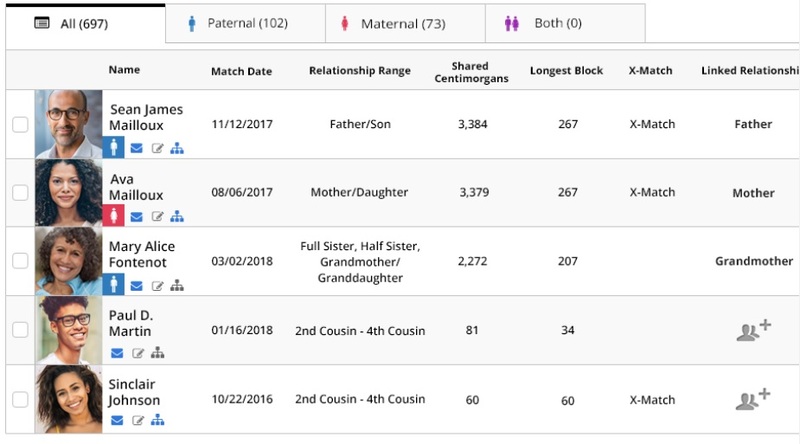 The results of a 23andMe, AncestryDNA or FTDNA autosomal DNA test will simply show a list of matches without specifying whether they are maternal or paternal. 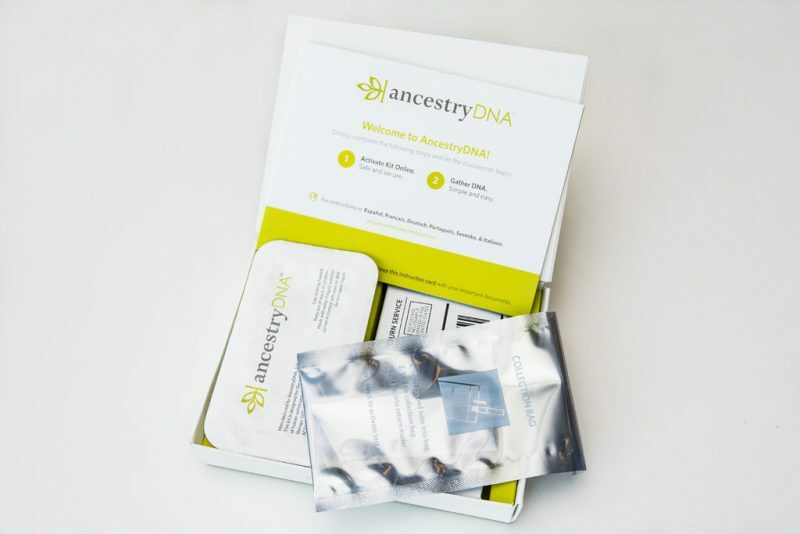 Wondering which Family Tree DNA Y-DNA test to order? 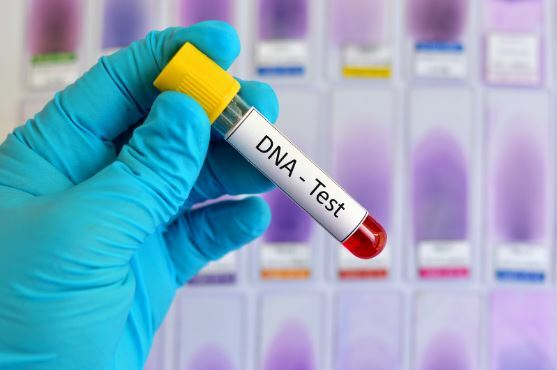 In this quick post, we’ll tell you the differences between the four Family Tree DNA tests and help you choose the right one for you needs. Quick summary: the 37-marker test is a great starting place. The 67 and 111-marker tests provide more reliable and refined results about your relatedness to a certain match. The Y-500 is for expert genealogists. When you want to research your father’s family line, a Y-DNA test is the place to start. Once you receive your DNA ancestry results whether it’s from 23andMe, FTDNA or AncestryDNA, one of the most interesting parts of the report is the breakdown of DNA ancestry regions. You’ll see a colorful labelled chart with percentages showing how your DNA splits into various regions. There’ll also likely be a map with color-coded areas to indicate where your DNA originates from. This part of the report is called admixture or ancestry composition. Admixture refers to the genetic combination of previously separate populations which occurs when they interbreed. One of the most important things to check when looking for a good DNA ancestry testing service is the type of DNA they actually test. It makes a huge difference in the type and accuracy of information you can learn from the test. 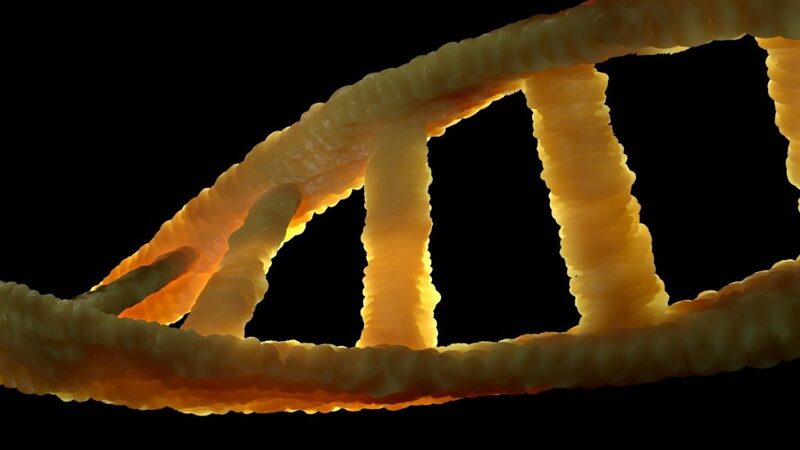 The right DNA test for you depends on the kind of information you want to glean from your test. Why Does Health and Ancestry DNA Testing Take So Long? After you mail back your sample, it takes quite some time before you get an email telling you the results are ready. FTDNA, 23andMe, AncestryDNA and other online genetic testing services all provide an estimate turnaround time of 6-8 weeks. They are also careful to note that this is just an estimate. Your results could take even longer if the volume of tests goes up or your sample needs to be re-tested. For certain more complex tests, the turnaround time is usually longer.